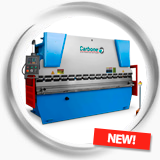 Carbone Panamá introduces its new metal forming machines line with Press Brake Folding, Sheet Bending and Shearing Machines. 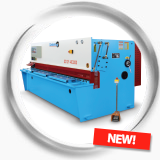 The best machines for, shear, cut, roll and any other work you could encounter working with steel sheets. 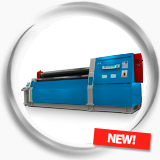 Hardware in our machines its top of the line quality, easy maintenance and long working life. 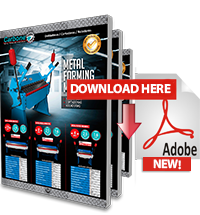 Find all you need for your projects in one place and the best price.